A 10 14 MORNINGS HOURS. A 17 20 EVENINGS HOURS. 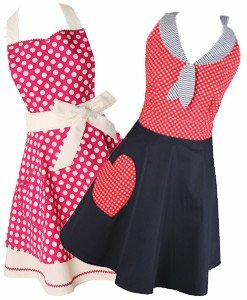 Welcome to The Crazy Fifties, the «vintage Shop»Online specialized in Retro American Diner Furniture and Jukebox «Retro design». 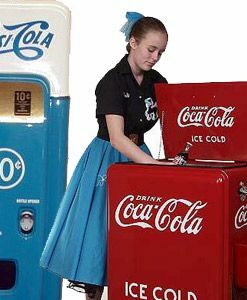 We are the online store with the catalog of Retro Jukebox and most comprehensive American decor. Our catalog is specialized in decorating the years 50 and 60 United States, and our strength decor and theming to mount Diners Americans with Booths (better known as bench ), retro chairs, diner tables y bar stools although this furniture is focused not only bars and American restaurants (see work done) and we also have American retro living room furniture receptions for rooms or waiting room and even American retro furniture sets for the home kitchen or dining room. 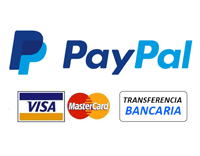 In our online shop you can also buy retro turntable, Retro radios, telephones retro, neons, metal plates, gasoline retro jets, English cabins, Figures theming, retro gifts, retro refrigerators, etc, from Spain or any other country, since we ship anywhere in the world. Since 2007, we have been working hard to help fulfill the dreams of dozens of entrepreneurs who wanted their own American Diner. We have a wide range of furniture and Retro American Diner Jukebox, composed of chairs, benches, stools and tables for American Diner. During all these years, we have worked to offer our customers the best value for money, but always prevailed quality of our furniture above all. Our products are made to last and to give added value to the projects of our customers, thanks to the quality of its materials and careful design. 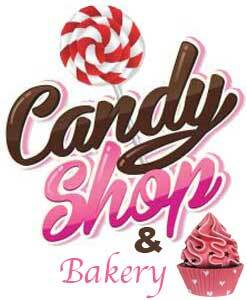 No doubt we are the best choice for your business. 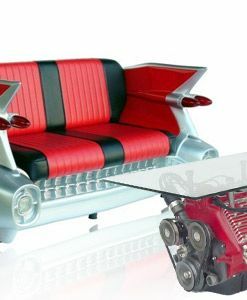 Models such as the Stool Diner Bs27, American Retro Diner Table TO22W American Diner chair CO24 or the Simple 2 Diner bench seats, or the Lounge chair They are the most common among our models. 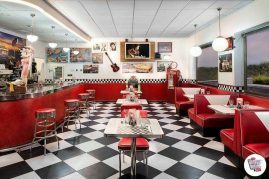 In recent years, American diners have become very popular in Spain, within the sector themed restaurants The Crazy Fifties and we have worked with dozens of them. 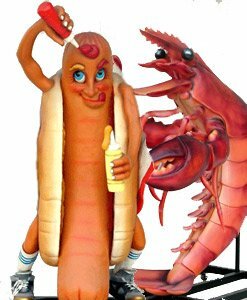 We have decorated and themed offices, private kitchens, small cafes, bars, restaurants and franchises cafes and fast food. We always offer attractive volume discounts, advice and even help you with your local plans. 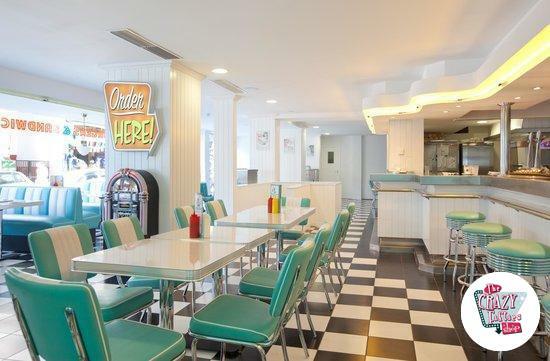 So if you're thinking riding an American Diner, Are your best option, contact us now, the real experts Retro American Diner Furniture y Jukebox. The Crazy Fifties we are authentic Specialists in Retro American Decoration «Retro design», So we have the largest catalog of Jukebox of Spain and Europe. The Retro Jukebox, It is the most iconic of the years 50 and 60 element. It is a classic that could not miss on any road or disco bar. 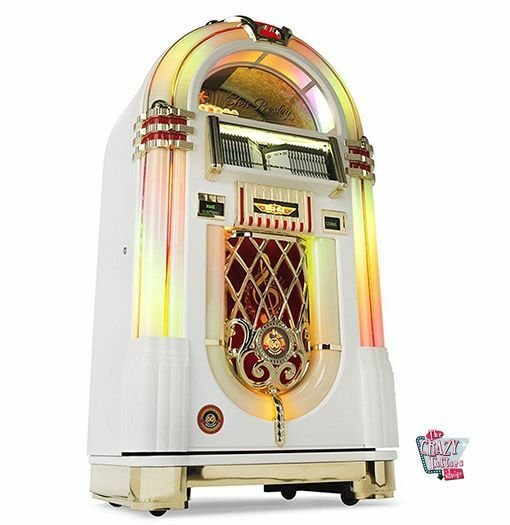 We have 3 different lines of Retro Jukebox to meet the needs of all our customers who are thinking of buying jukebox in Spain. 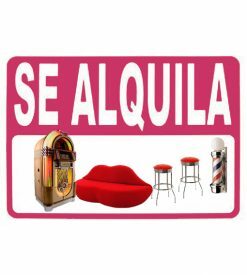 On the one hand we are official distributors of emblematic jukebox brands such as Sound Leisure and Rock-ola (known in Latin America as Rockola Jukebox or simply Rockola), With which we cover professional product ranges. This type of jukebox rockola, It is commonly used as a decoration in the American Diner, due to the quality of its finishes and robustness. But it is also used by many of our customers as a team of professional sound, as it has a powerful amplifier that gives power quality and excellent sound for sound to any restaurant or local. Among the different models of Rock-ola, highlights the Rock-ola Bubbler cd With its different finishes, it is the flagship of the brand. Contact us if you want to buy Rock-ola in Spain. On the other hand, a line of work replica Jukebox for domestic use, for customers who wish in buying cheap jukebox. 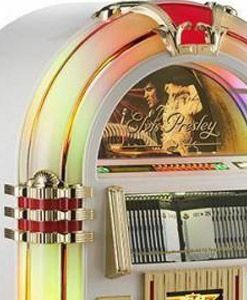 This type of Jukebox, is ideal for decorating and background music for a living room or room game, because although made with materials of lower quality than the rock-waves, still maintaining an acceptable level of finishes and good sound for home use, but could not be compared with the sound equipment high fidelity today. If you seek a balance between decoration and sound, our replica Jukebox are perfect for you. With a price range of between € 599 and 1499 €, sure to find one that suits your needs and budget. The Jukebox CD Vinyl is the best selling model of this class, since it incorporates turntables and CD players among others, which makes it the most complete model of the amateur range. 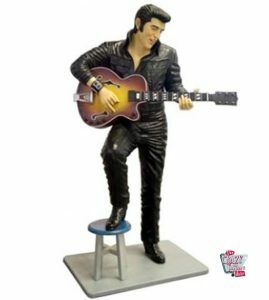 For more limited budgets we also have some desktop models such as the Jukebox Tabletop. We are your best option if you are thinking of in buying cheap jukeboxWith the best quality / price ratio. Can anyone imagine a business in the years 50 and 60 without neon lights? Neon signs light up virtually every business in the United States of the golden age. 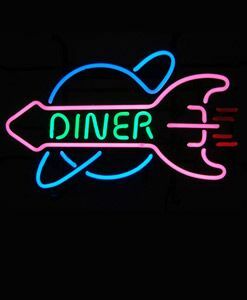 In our catalog, we have many models Retro neon signs, Ready to illuminate any business or home. 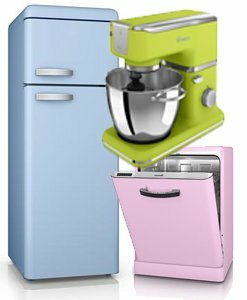 We have classic models such as the Retro Neon Open and many more Neons Retro in Spain to choose from. 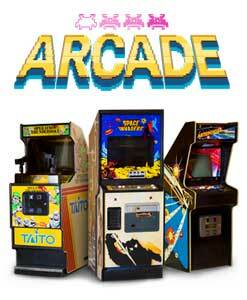 We are your best option if you are interested in buying online retro neon. Retro lamps, We have a wide range of lamps of different sizes and characteristics. 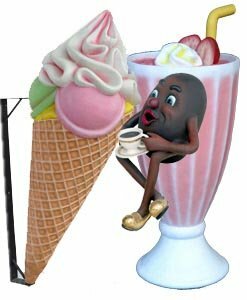 If you are thinking of buying lamps and Lamps Retro Diner you've come to the right place. 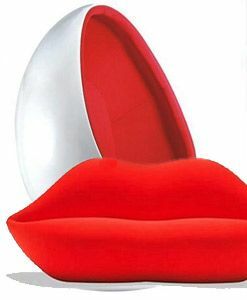 Among the models you'll find TheCrazyfifties.es included the Retro lamp Globe Available with finished base curve or straight base, can be requested with a length from 62 cm and a diameter of the balloon from the 15 50 cm to cm. The metal part of the base can be performed in three different finishes, brass, nickel, nickel matte and shine. Another highlight is the model Retro lamp HO-122-10 also very representative of the years 50 and 60, ideal therefore to acclimate spaces decorated based on that time. 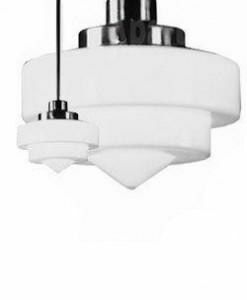 Both models feature high quality finishes with opaline blown glass. Browse our catalog if you want to buy retro lamp. 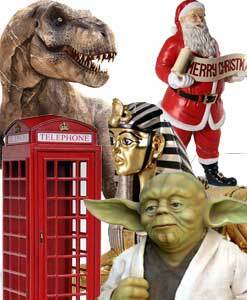 If you are looking to buy thematic decoration figures and life-size resin figures either for private use or themed decor restaurants, Do not leave without browsing the category with the same name, as we have over one hundred decorative figures of different sizes and themes, with a range of varied prices. 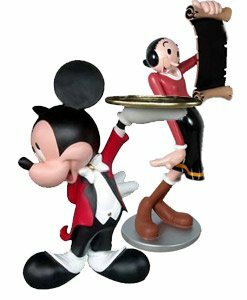 The most popular are the figures of icons of music or television as Betty Boop y Elvis Presley. 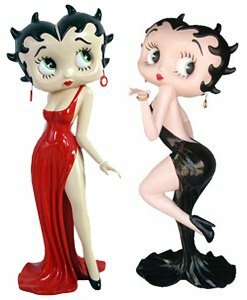 Figures regarding Betty Boop, many models, but the most popular is the figure of Betty Boop giving kisses, as it represents a gesture typical of this character. 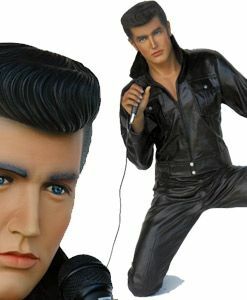 As the figures of Elvis refers, no doubt there is one that stands out above the others, of Elvis Presley singing with guitar. 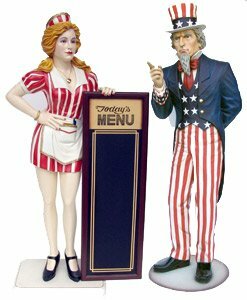 We also have shaped resin figures cream ideal for theming ice cream parlors, and some figures for restaurants like Retro waitress Figure skates tray. 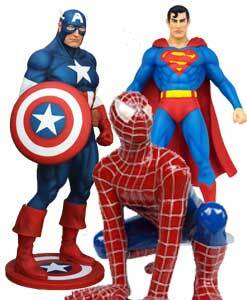 emblematic characters like the Blues Brothers or Marilyn Monroe also have their replica in the form of resin figure. English Retro Large, The most representative part of English culture in what refers to theming. 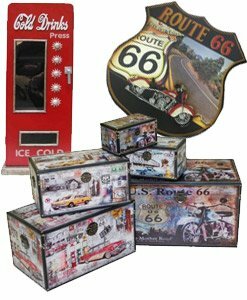 All kinds of decorative items as retro gasoline suppliers complete our range of products for business and professional projects. 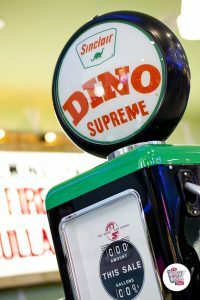 As decoration professionals in addition to m Retro American Diner Forniture and Jukebox we have several models retro gasoline pump, most life-size replicas and some authentic models restored by our team. There are several models of supplier that are actually a chest closet. 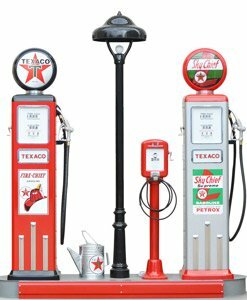 Other models like the 8 petrol pump retro ball they are exact replicas made of metal and with high quality finishes. But without a doubt, the jewels of this category are the original Bennet gas pump and the Harley-Davidson jet, both pieces restored by our team of professionals. The stock in this type of pieces is very variable since they are original pieces without continuous manufacture. 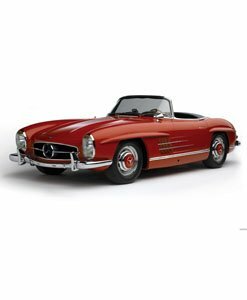 If you are looking Buy Retro Turntable in Spain we suggest browsing the category Retro Turntable in our store. We have several models of the famous brand Crosley Record Player, as the model Crosley record player Collegiate or the Crosley Cruiser Record Player. We have several portable models for sale, such as the Revolution Portable Turntable. Finally, we must highlight a classic in the sales of Turntables in Spain, such as the Retro CR40 Record Player. We do not just work with Retro American Diner Furniture and Jukebox In recent times we have seen the growing trend Retro barbershop in Spain. 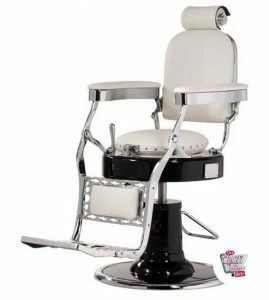 For this reason in Thecrazyfifties.es we have a wide range of retro barber chairs and vintage barber chairs. We have several models of these chairs that being customizable in most of the component parts, both color and fabric materials, give us hundreds of possible combinations. 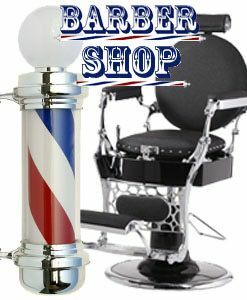 We also have several models barber chair for children. 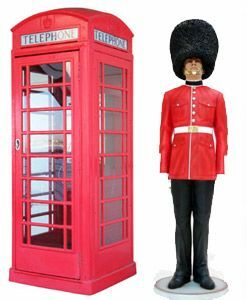 And how could it be otherwise, we also have replicas of the most iconic of these establishments in the years 50, the barber's pole or barber pole. We 4 measures available for you to choose the one that best suits your needs. This element is ideal to complement the decor of your barbershops. 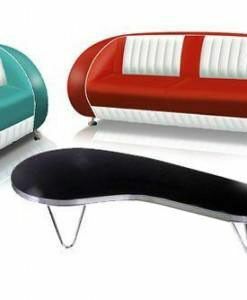 Although it is also commonly used to give a vintage touch to a home or office. We carry out decorating and thematization projects for this type of retro barbershop, as well as working with Retro American Diner Furniture and Jukebox. We elaborate budgets without commitment and we make very attractive discounts for purchase volume. We also help you with the plans. 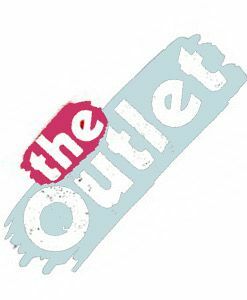 Do not forget to explore our catalog, and we have hundreds of products with a wide price range for both professionals and amateurs and lovers of this world. 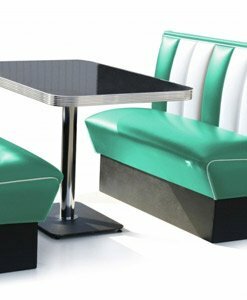 If you want to buy a part of American Diner Furniture Retro Jukebox and you want to buy or give away something original, see our full product, we also have vintage style furniture.